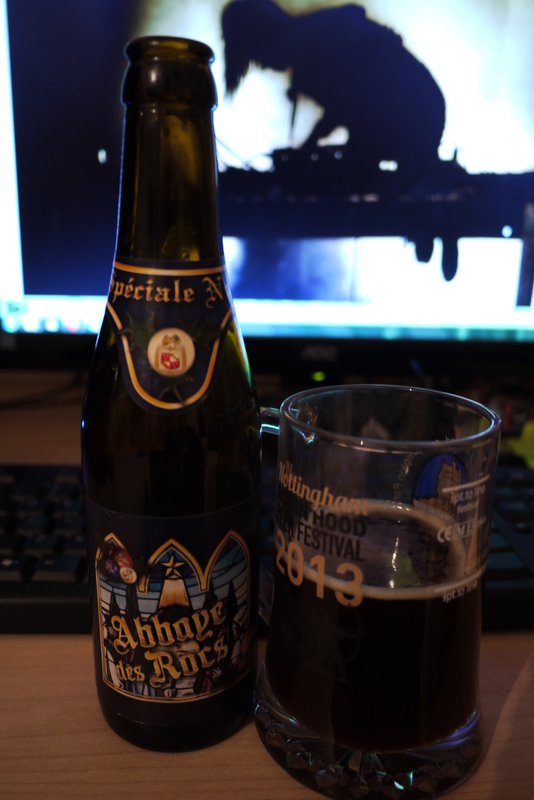 Okay okay may I present to you Abbaye des Rocs, a speciale noel triple fermentation standing at 9%. First thing I thought for both the first smell and taste was berries, perhaps closer to cherries. You could also smell and taste just enough of the strength without clashes. There’s something else there too, might not be right but to me it has some brown sugar notes, it is certainly sweet at least. I expected it to be a lot heavier in texture though it is quite smooth. Not clingy at all and no real aftertaste to speak of. I would mention that the more I’m drinking of it, the more the flavours are melding, not something I have come across for a long time, not a fan. I’m not in love with this one I admit, is nice, I think the word Tasty is the best one to describe this one. Enjoying reading your calendar updates! Cheers mate, lovely to hear!